Jada O’Malley and Michael Baker, local franchise owners of Your Pie, will open on Oleander Drive in Wilmington, North Carolina. 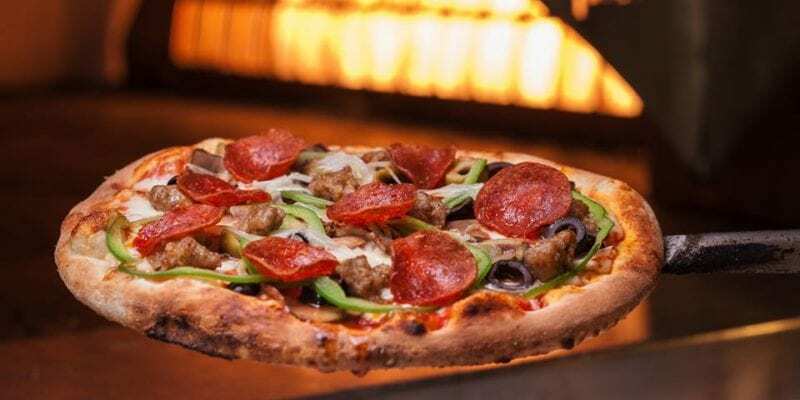 Your Pie allows customers to create their own pizzas with hand-tossed dough and as many fresh toppings as they like, all for the same price. The handcrafted pizzas are delivered to the table in about five minutes. O’Malley said that the ability for everyone in the family to order what they want is part of what attracted her to the business.